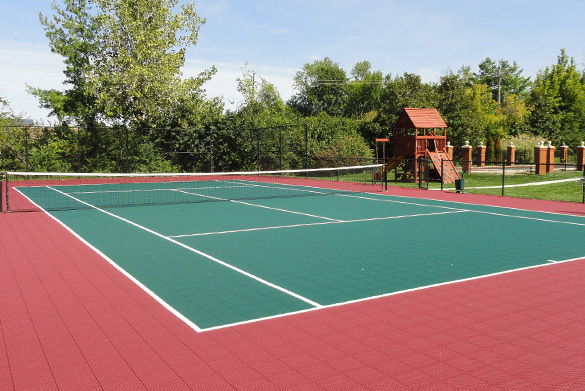 Ideal for both residential and commercial applications, Duraplay court tile systems utilize the most recent advancements in technology to provide a comfortable, safe playing surface that outlasts traditional court surfaces with minimal maintenance. Rated by the International Tennis Federation (ITF) as a medium/fast speed playing surface, Duraplay court tile gives players a true responsive ball bounce for a professional-level performance. Created from polypropylene, Duraplay tennis court tiles are designed to be more durable and less susceptible to fractures compared to similar tiles made from PVC. Color Fast UV protection keeps tennis court tiles brighter for longer. 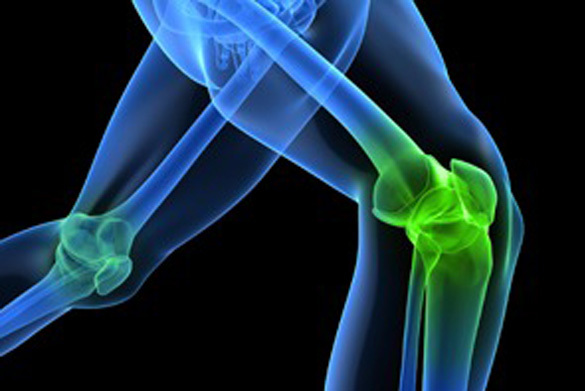 Tiles feature expansion joints and spring tabs that allow for slight side-to-side movement, reducing pressure on joints and reducing injuries to backs, ankles and knees. The ¾’’ tiles absorb a higher amount of player impact than other typical hard surface courts. Cross-grid tile design provides a better surface grip which prevents players from slipping.